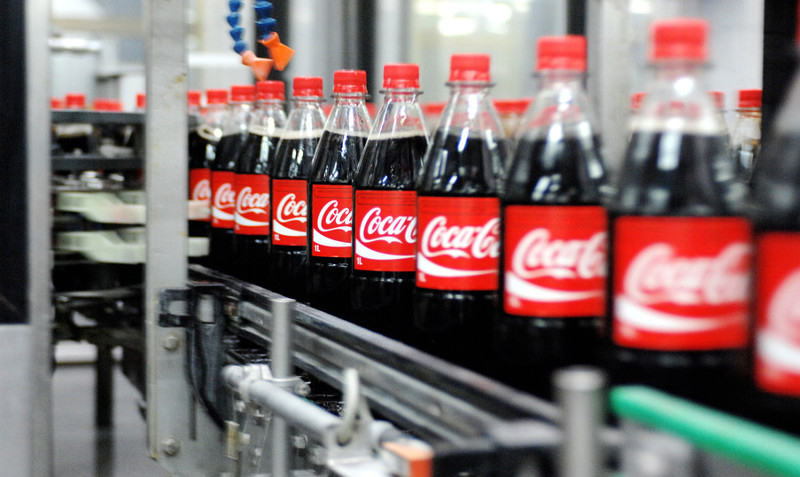 AKIPRESS.COM - Turkmenistan Coca-Cola Bottlers has suspended operations and could soon shut down its business, the opposition-run Chronicles of Turkmenistansaid. The company has operated in the country for almost 20 years and was an official sponsor of the Asian Games in September, Ashgabat’s multi-billion dollar sporting extravaganza, Transition Online reported. The weakened condition of the national currency, the manat, was a key factor in the company’s decision to suspend operations. The black market rate for the manat hit a new low of around nine to the U.S. dollar late last month, compared to 7.5 to the dollar the previous month, bneIntellinews reports. The official rate fluctuates only slightly at around 3.5 to the dollar. The company also had problems importing ingredients, “as well as the pressure by local business entities which are affiliated with the authorities,” Chronicles of Turkmenistan says.